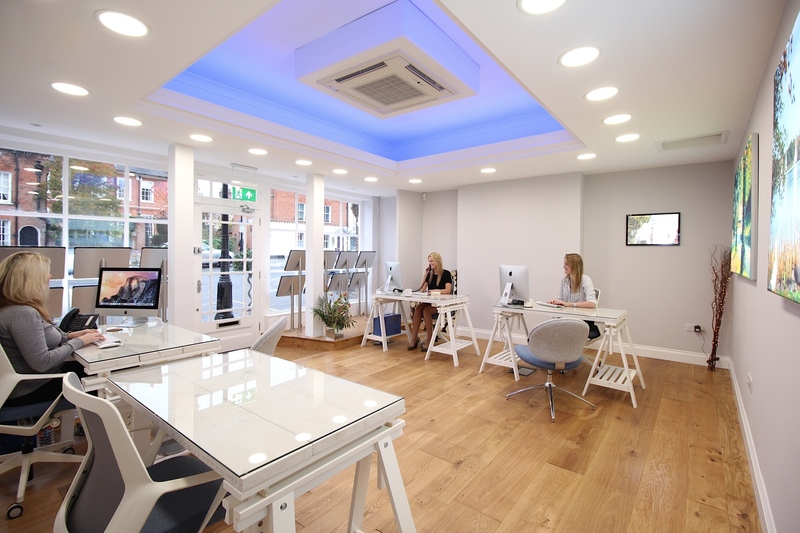 Surrey’s award-winning group of independent estate agents, Seymours, is celebrating the launch of its new prestigious Farnham office on Castle Street, making it the 15th office opened since the estate agency first opened its doors in 1992. The opening also coincides with Seymours receiving the award for Best Marketing and Presentation for the second consecutive year at the Surrey Property Awards 2014. The Farnham office is owned and run by Nicholas Eaton, a Farnham resident who began his career in estate agency in the town 15 years ago before opening his first office with Seymours in 2006. Nicholas is joined by an excellent team with a wealth of expertise and experience of working within the Farnham property market. Seymours specialises in residential sales, land and new homes and lettings and property management, covering all types of property, from the small to the sublime, throughout Farnham and the surrounding villages. To find out how Seymours differs from its competitors and why it wins awards year after year, pop in to the office on 69 Caslte Street, Farnham, GU7 9LP or contact 01252 719896.